Curtis Stokes & Associates is proud to present some of our latest and exclusive listings of yachts for sale. 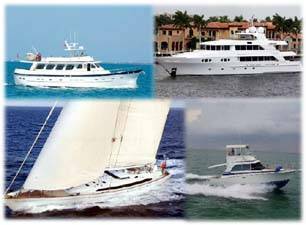 Please find below the motor yachts, trawlers, sailboats, sportfishers, express cruisers and Downeast/lobster boats available through CSA. Contact us from the listing pages of the individual boats for sale or the CSA Contact Page. Thank you. Thank you for visiting the New Listing Page for Curtis Stokes & Associates. CSA wants you to see the latest yachts available when you are looking for the exactly right boat for yourself, family, friends and business use. The new yachts are continually updated so that you will see the latest as they appear on the CSA web site. Contact Us at Curtis Stokes & Associates yacht brokerage for more information and an appointment to see your new yacht!